We facilitated the development of Saigon Centre, which opened in 1996 in the heart of the city, assisting Keppel Land and Pacific Land to build the premier mixed-use property in HCM City. In partnership with Marc Faber and Hong Kong’s Lai Sun Group, we developed the Furama Resort, which opened in 1997. We established a joint venture with the Vietnam Fatherland Front, which HongKong Land subsequently joined to develop 63 Ly Thai To, Hanoi’s first Grade A commercial office building, which opened in 1998 in a commanding location overlooking the Opera House. 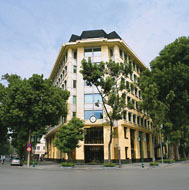 Peter Ryder and Rick Mayo-Smith established ICC in 1999, with offices in Hanoi and HCM City. ICC raised US$26 million for the French-Vietnamese Hospital (FV Hosipital) in HCM City, Vietnam’s first privately owned international standard hospital. 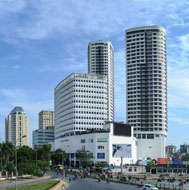 The financing was the first non-recourse project facility for a foreign investment in Vietnam. The Nam Hai, located just outside the ancient trading port of Hoi An, was initially licensed in 2002 and opened in December 2006. 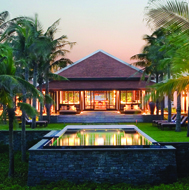 Managed by GHM initially and today by Four Seasons, The Nam Hai consists of 60 hotel villas and 40 residential villas, all with views of the East Sea. 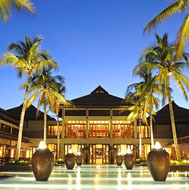 The resort was named the Best Resort in the World at Travel+Leisure’s design awards in 2008. As the developer and principal investor in the US$60 million project, Indochina Land is credited with positioning Vietnam’s Central Coast as one of the world’s premier leisure destinations. ICC acted as agent to Hasegawa in the sale of the Japanese investor’s US$70 million real estate portfolio consisting of the Sun Red River Building (Hanoi) and Zen Plaza (HCM City). Indochina Capital Advisors (ICA), ICC’s equities division, launched the first in a series of equity-focused investment accounts with a Japanese online brokerage firm. ICA ultimately expanded to include separately managed accounts for numerous high-net worth individuals and family offices. ICC established Vietnam’s first real estate fund, Indochina Land Holdings (ILH), in April 2005 with total commitments of US$42 million from a mix of individual and institutional investors. ILH ultimately invested in and developed nine properties throughout Vietnam, including the Nam Hai, Six Senses Con Dao, Indochina Riverside Towers, River Garden, and Sofitel Metropole Hanoi. ICC purchased a strategic stake in Mekong Securities, one of Vietnam’s first privately owned securities firms. 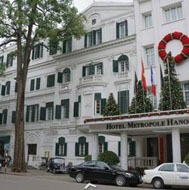 ILH acquired a minority stake in the Sofitel Metropole Hotel, Hanoi’s most distinguished 5-star property. ICC launched Indochina Land Holdings 2 (IHL2) in November 2006 with total commitments of US$265 million from a predominantly institutional investor base. 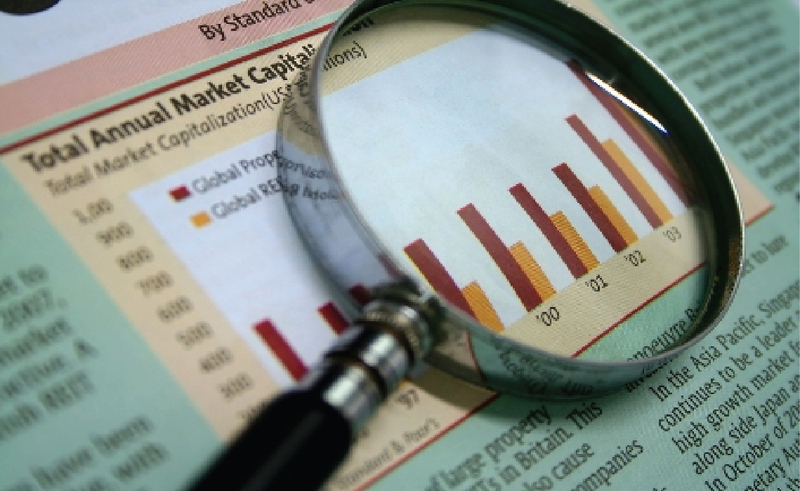 At the time, it was the largest pool of capital dedicated to Vietnam real estate investments. IHL2 invested in and developed properties including Hyatt Regency Danang Resort & Spa, Indochina Plaza Hanoi, Montgomerie Links Vietnam, and the Dalat Palace Hotel. ICC represented SAB Miller, at the time the world’s largest beer company, in forming a 50/50 joint venture with Vinamilk, to brew beer in Vietnam. Indochina Capital launched Indochina Capital Vietnam Holdings (ICV), a non-real estate equities-focused fund listed on the London Stock Exchange main market with capital of US$500 million. ICV was the first Vietnamese investment fund to be listed on a major global exchange. ILH2 acquired a majority stake in the Danao Holdings International portfolio, consisting of the Sofitel Dalat Palace Hotel and Golf Club in the colonial hill-station of Dalat, The Novotel Ocean Dunes Hotel and Golf Club in Phan Thiet and Riverside Apartments located in District 2 of HCM City. ILH2 purchased the rights to the Sotheby’s International Realty franchise in Vietnam, as well as Cambodia and Laos. Mekong Securities was sold to an offshore investor, as ICC elected to concentrate further on expanding its core real estate development and equities management businesses. Indochina Finance arranged US$83 million in non-recourse debt from Vietcombank for Indochina Plaza Hanoi and Hyatt Regency Danang Resort & Spa, the two largest ILH2 investments. At the Asia Pacific Property Awards, held in association with CNBC, two of Indochina Land’s developments received coveted awards. The Nam Hai won the prestigious Architecture Award, and Indochina Riverside Towers was named the Best Mixed-Use Development. Vietnam’s Central Coast welcomed its first 18-hole golf course with the opening of Montgomerie Links Vietnam. Developed by Indochina Land, and designed by European Ryder Cup captain and eight-time European PGA Tour Order of Merit Winner, Colin Montgomerie, the stunning links-style course, capitalizes on the site’s natural, dune-strewn topography. Indochina Land completed River Garden and began handover of its first urban residential development in HCM City. The property is located in District 2 and is comprised of 212 apartments and 3,796 m2 of retail space. London-based Euromoney magazine announced the winners of its annual Real Estate Poll, recognizing Indochina Land as the “Best Developer in Vietnam.” In the regional rankings, Indochina Land was the first and only Vietnam-based developer to make the Top Ten list of developers within Asia. The ICC team was selected as a member of an international consulting team of experts funded by the World Bank to assist the Ministry of Planning and Investment to formulate a Public-Private Partnership framework to promote infrastructure investment in Vietnam. Indochina Land received an incredible six awards for its renowned Vietnam portfolio, including Best Mixed-Use Development for Indochina Plaza Hanoi, Best Development Marketing for Hyatt Regency Danang Resort and Spa, Best Golf Course for Montgomerie Links Vietnam, and Best Developer Website for Indochina Land’s corporate webpage. 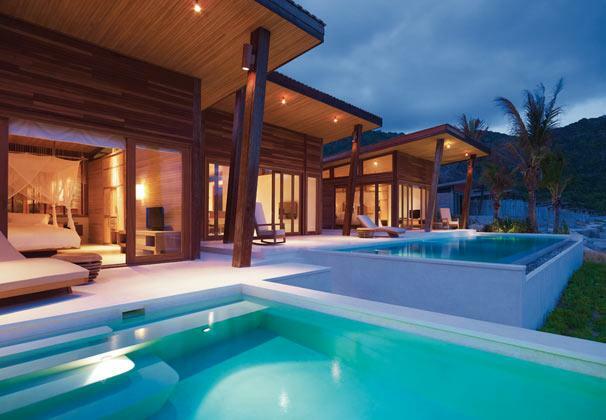 Most notably, Six Senses Con Dao resort received the Best Small Hotel Construction and Design award worldwide. ILH3 closed in October with total commitments of US$180.3 million from global institutional investors. 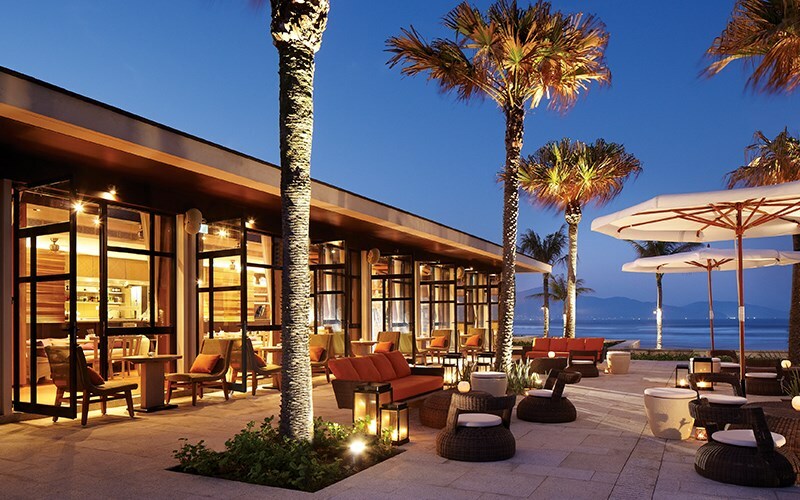 Indochina Land completed the breathtaking and environmentally-conscious Six Senses Con Dao resort development, comprised of 35 hotel villas, 15 private residences and a Six Senses Spa. ORIX became a shareholder in and formed a strategic partnership with Indochina capital. ORIX Corporation, a global financial services group with headquarters in Tokyo and operations in 36 countries, is Japan’s largest non-bank financial institution. Indochina Land was once again recognized as Vietnam’s Best Developer as well as the Best Investment Manager in the Euromoney Real Estate Survey, ranking first in residential, retail, office and leisure categories. 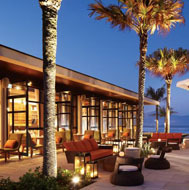 Hyatt Regency Danang Resort & Spa opened. The US$130 million development, comprised of 200 guestrooms and 210 branded residents (183 condominiums in four towers and 27 beachfront villas), marked the Central Coast entrance of global hospitality operators. Indochina Capital Advisors (ICA) partnered with Japan’s Capital Asset Management to establish the ASEAN CAM-VIP Fund, an open-ended fund listed in Japan, which invests in Vietnam, Indonesia, and the Philippines. Indochina Land partnered with Vietcombank to provide an attractive financing package for Indochina Plaza Hanoi’s condominium purchasers, offering a one-year grace period for the principal payment and 0% interest rate during the first year. The campaign led to 36 condominium sales in just 2 months at the award-winning development. Indochina Plaza Hanoi (IPH) opened its retail segment, offering customers a plethora of international and domestic brands, and a wide selection of global food and beverage outlets, including Burger King, KFC, Pizza Hut and Starbucks. Indochina Capital was the lead sponsor of the Economist’s Vietnam Summit. The event drew together a broad range of business leaders, policymakers and academics who offered fresh and challenging perspectives on Vietnam’s investment climate and future. Indochina Capital co-hosted and sole-sponsored the 2012 Vietnam Investment & Banking Conference in Danang. The two-day event, held at the recently opened Hyatt Regency Danang Resort, was co-hosted with the Danang People’s Committee. The conference brought together senior business leaders, local and national government officials, and international investors, who underlined key investment opportunities in Vietnam, with a focus on Danang. 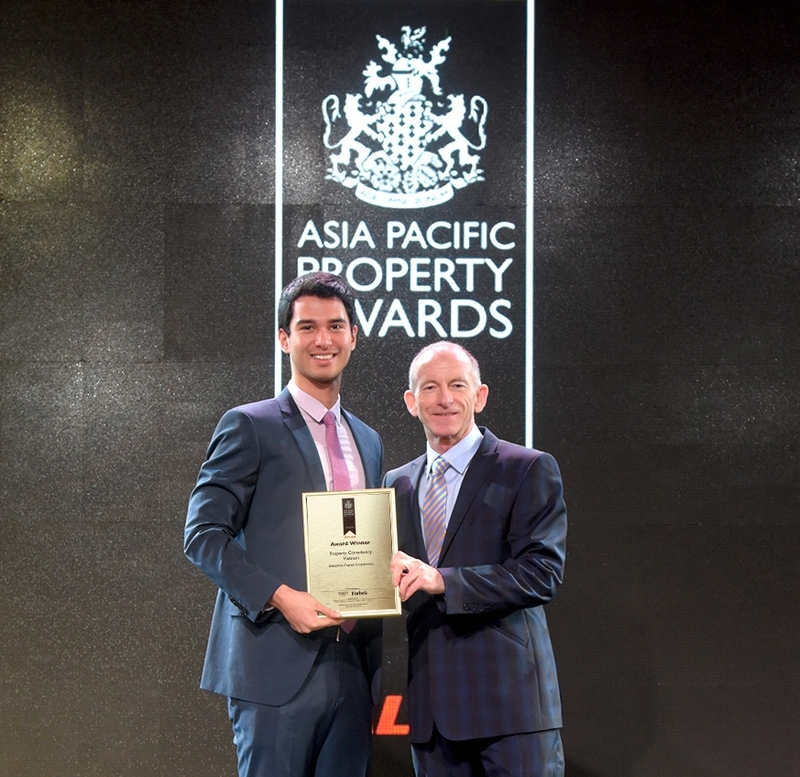 The International Property Awards Asia Pacific Competition bestowed Indochina Land with another four prestigious awards for its property assets across a range of categories. The awards received included, Best Leisure Development Vietnam for Hyatt Regency Danang Resort & Spa, Best Mixed Use Interior Vietnam, Best Mixed Use Interior Asia Pacific and Highly Commended Mixed Use Architecture Vietnam for Indochina Plaza Hanoi. Indochina Capital became a sponsor of the Blue Dragon Children Foundation’s Stay-in-School Program. Through the sponsorship, Indochina Capital provides disadvantaged Vietnamese children with uniforms, stationery, textbooks, school bags and school fees to assist them in their educational pursuits. In April 2014, Indochina Plaza Hanoi introduced its luxurious penthouses located on the highest floors of the East and West residential Towers. This event marked a milestone in Hanoi’s high-end real estate market, as it was the first time fully furnished penthouses with exclusive indoor swimming pool were made available to the market. In January, Indochina Land triumphed over many other foreign and local developers in the Leisure Development category in Dau Tu Publication’s “Best Developer Vietnam” award. ICC joined forces with Vanguard Hotels, a regional hospitality group, to create Vietnam’s first international no frills, affordable luxury hotel brand with the goal to roll-out 21 properties in Vietnam and Indochina by 2021. 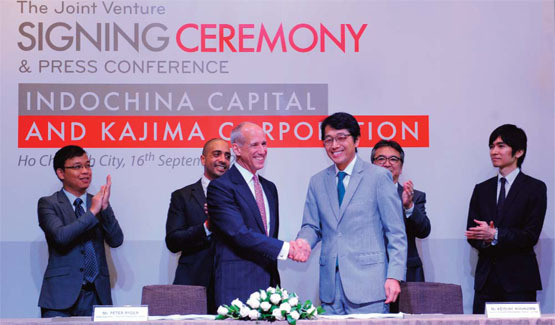 Indochina Capital entered into a joint venture with Kajima Corporation, one of the big five Japanese contractors and the largest Japanese overseas real estate developer. ICC-Kajima will initially focus on urban in-fill accommodation projects, both residential and hospitality, in Hanoi, HCM City and Danang. In March, Indochina Land triumphed over many other foreign and local developers in the Luxury Development category and won the Golden Dragon Awards as “Best Luxury Developer in Vietnam”. 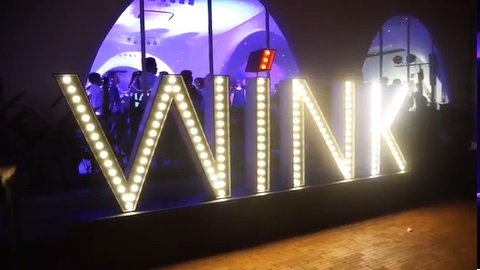 In October, the joint venture with Vanguard Hotels, Indochina Vanguard, organized a big night in Ho Chi Minh city to launch Wink Hotels, a visionary hotel brand designed for young and modern travelers. 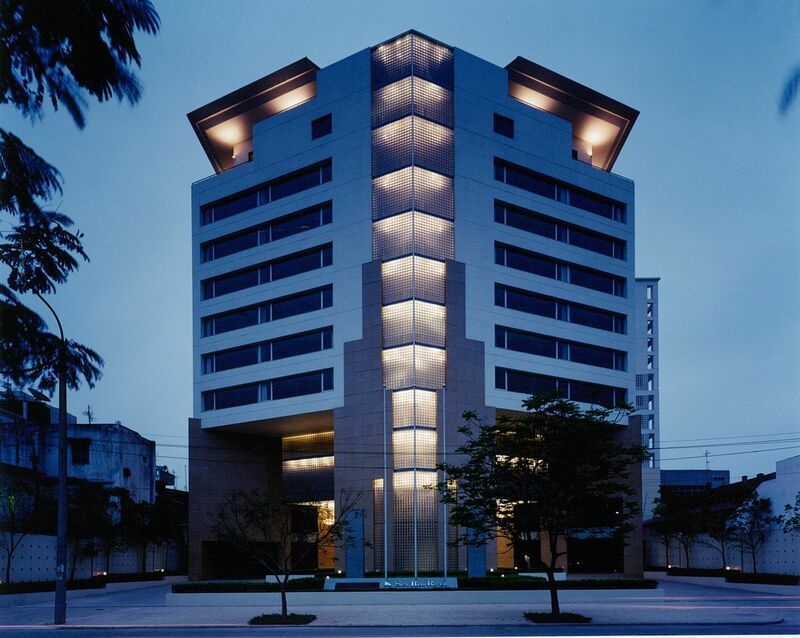 Wink Hotels are categorized as ‘affordable luxury’, redefining the norms of the hospitality industry in Vietnam. In April, Indochina Capital was named the Best Real Estate Consultant at the Golden Dragon Awards program hosted by the Vietnam Economic Times that recognizes the outstanding business achievements and contributions by foreign-owned entities in Vietnam. In May, Indochina Capital is honored for our excellence in property consultancy and significant contributions to the fast-paced development of the Vietnamese real estate industry, following a rigorous judging process by an independent panel of 80 industry experts based on criteria that encompasses design, quality, service, innovation, originality, and commitment to sustainability. We honor every step along the way. We treasure different events and milestones throughout our course of development that have contributed to Indochina Capital today. While reflecting on our proud journey of the last two decades, we keep moving forward with new opportunities.